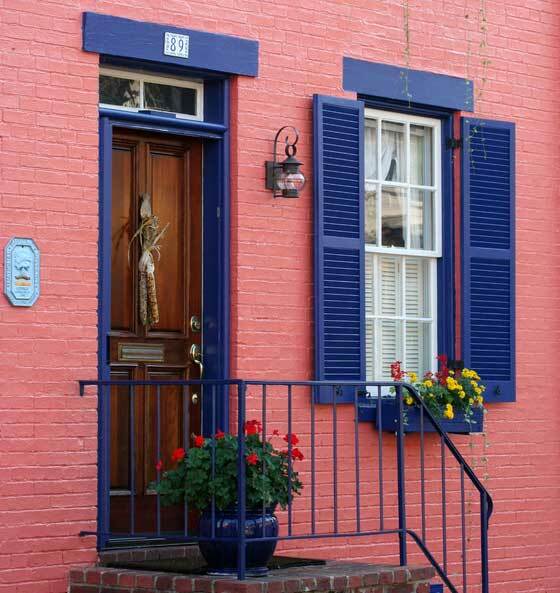 Steven Wrobel is a Maryland lawyer, based in the state capital of Annapolis. 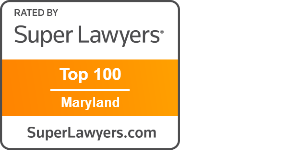 His law practice focuses on both civil and criminal litigation matters in Anne Arundel County and the surrounding areas, as well as federal and military courts. This gives Steven the ability and opportunity to help people all over the State of Maryland and in multiple capacities. 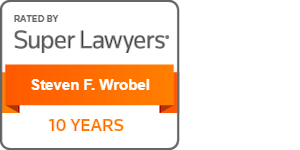 Steven Wrobel has a wide ranging litigation practice in both federal and state court, including white collar criminal defense, and business, contract and employment litigation. Steven’s criminal practice encompasses representing corporations and individuals in federal, state and military courts. He has also represented corporations and public utilities in internal investigations. Steve began his career as an Air Force Judge Advocate where he served in various locales both in the United States and overseas from 1991 to 1997. 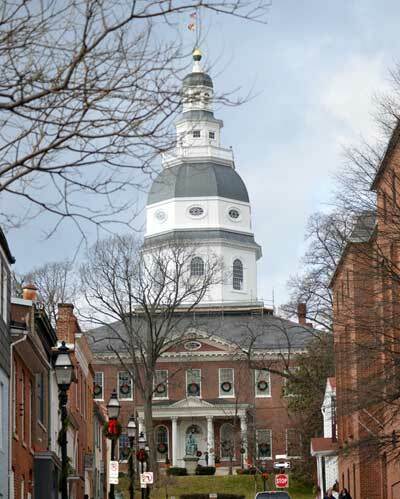 Upon leaving active duty Steven Wrobel returned home to Maryland and has been practicing law in State, Federal, and Military courts ever since. 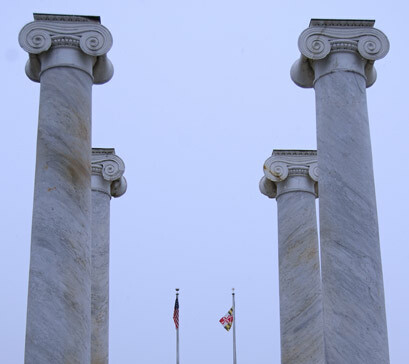 Steven is a longtime resident of Anne Arundel County.